I’ve been on the hunt for a foundation that makes my skin look flawless, provides there but barely there kind of coverage. All while maintaining the appearance of hydrated skin. 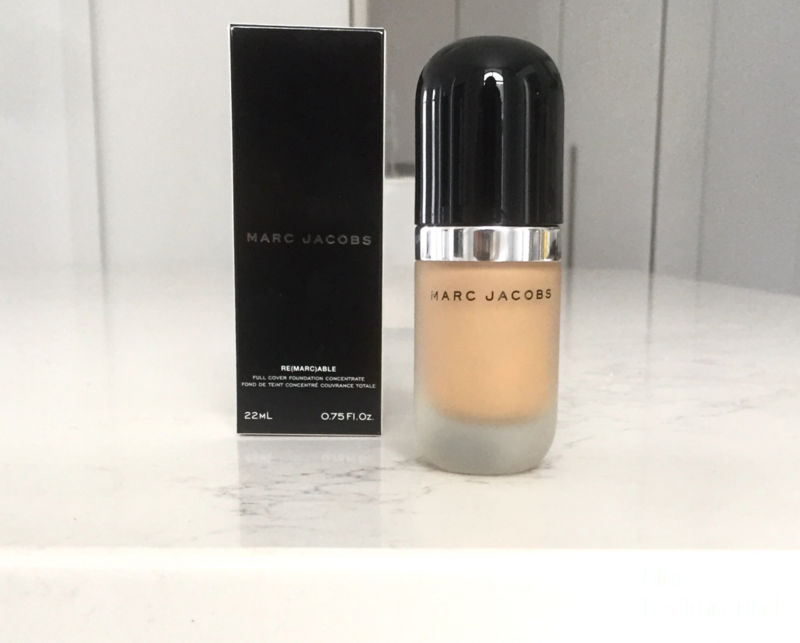 It may sound like I’ll need three separate products but my search came to an end after trying out the Marc Jacobs Re(marc)able Foundation. This review is going up after I have made it through half the bottle, tested it in both hot and cold climates and while my skin has been drier than ever before.